Our partner: Mr. Ha Khuong Duy, BSc, Secretary of Young Staff Union. 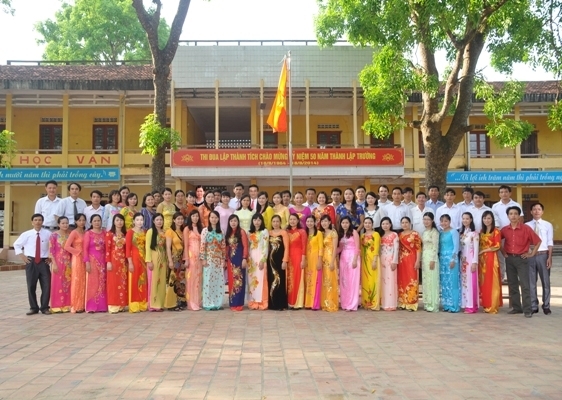 Hau Loc is a typical high school in rural areas (where total incomes of a local family are less than 200 SGD monthly). The school has about 1350 students. Our local partner staff is Ms. Bui Thi Thanh, vice-principal.